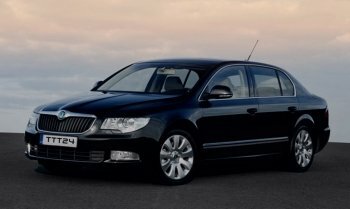 BOOK an Airport Transfer in Hurghada or Sharm el sheikh with On-time Pickup Guarantee.If you plan to travel to Hurghada,Sharm el sheikh or Marsa alam for a vacation or visit, you can arrange Hurghadaairport transfers or Sharm el sheikh airport transfer that offer safe and undisturbed airport transportation from Hurghada Airport or Sharm el sheikh Airport to the place you're staying, whether a hotel or a private villa.Hurghada International Airport and Sharm el sheikh Airport facilities include postal services, public telephones, Internet services, and money changers. Several bars, restaurants and cafes are scattered in the airport as well as vending machines for a few drinks and snacks. Shopping stores and bazaars are also found in the airport from where. 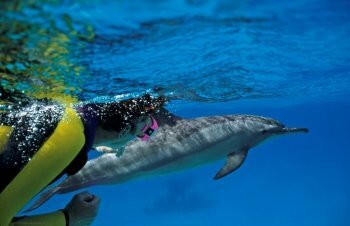 Hurghada excursions.The Best Selection is Egypt-booking.com · Fast & Easy Booking Types: Tickets for Attractions, Sightseeing Tours, Fast Access to Top Sights to cairo by bus or by flight,to Luxor,Quad,Snorkling to Giftun Island or swimm with Dolphins. 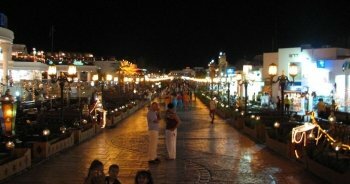 Sharm el sheikh excursions.Top Things to Do in Sharmel-Sheikh. 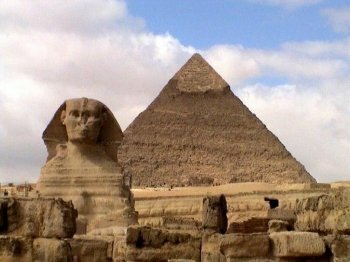 Easily Book your Tour Online Now with Egypt-booking.com! Fast & Easy Booking · Best Price Guarantee. 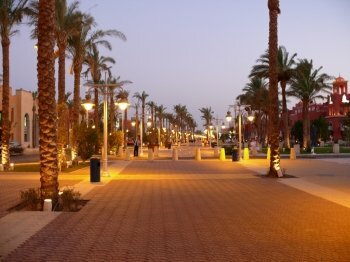 Tickets for Attractions, Sightseeing Tours, Fast Access to Top Sights the largest inventory of tours and activities in sharm el sheikh. Excursions from Marsa Alam Book Online Now for Local Prices! Best Price Guarantee with Egypt-booking.com from Marsa alam.Things to do in Marsa alam ,Day Tours to Luxor from Marsa alam,Trips from Marsa alam to cairo by Bus or bay flight. 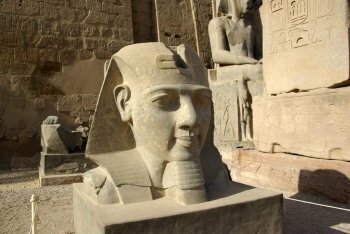 Cairo excursions.. Tours in Cairo will take you to the Giza Pyramids and Cairo's Citadel, to explore Islamic Cairo, or even to Luxor for a whirlwind tour of Ancient Upper Egypt.Private Tour: Giza Pyramids, Sphinx, Memphis, Sakkar.Enjoy a private Tour to Giza Pyramids, Sphinx, Egyptian Museum, Khan el-Khalili . Tours in Luxor Egypt, Luxor is the World's Largest Outdoor Museum offers day tours to the stunning Ancient Egyptian sites in and near Luxor.Things to do in Luxor, sightseeing tours, accommodation, Day trips, Nile cruises, tour to Valley of the Kinges,Krnak Tempel,Hatschepsut Tempel,Dier El Baharey,Ramssuim and Luxor Tempel.